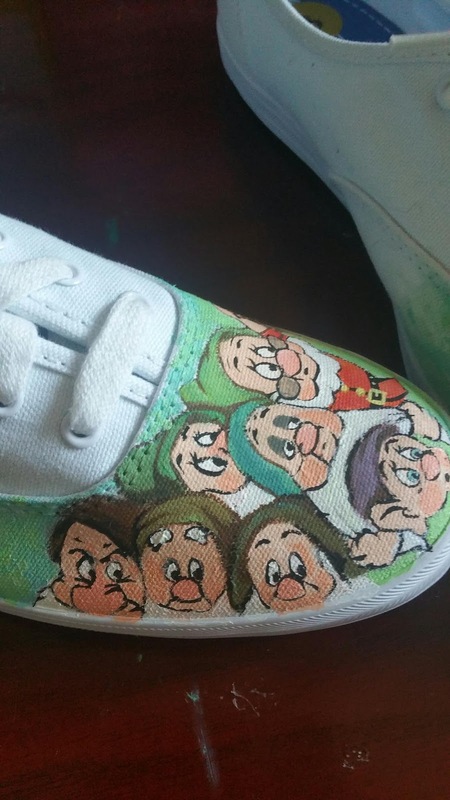 I looking for good quality shoes to paint on. For now I got keds, converse high top, and vans. Man...good shoes are expensive! ! 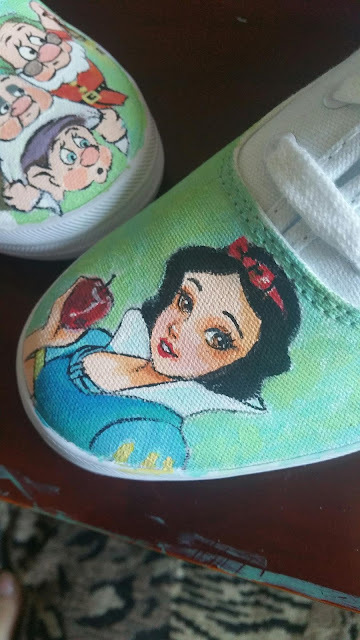 I see a lot of cute shoes with printed on. There are like 60-75 dollar average. Plain canvas shoes are around 30-40 dollar ( I don't means no name shoes 10-15dollar). I'm one of the people who spend money on comfortable shoes since I'm going to be on my feet for long time. 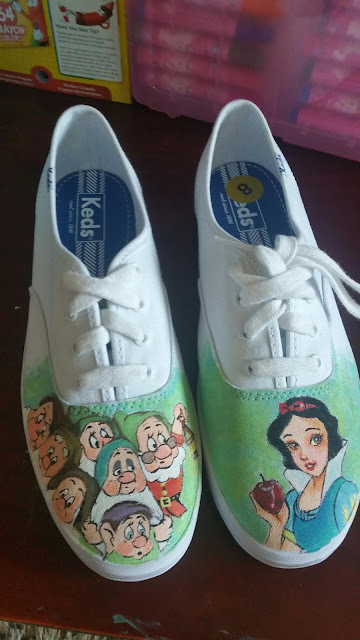 I will start painting shoes from today. I got 2 pairs to be paint. If anyone interested, comments me.